Polanik Javelin Rack is part of the Polanik Accessories Range. Designed and manufactured with steel tubing for added durability and performance. It has the capacity to store up to 18 javelins and features 4 wheels and a metal handle. 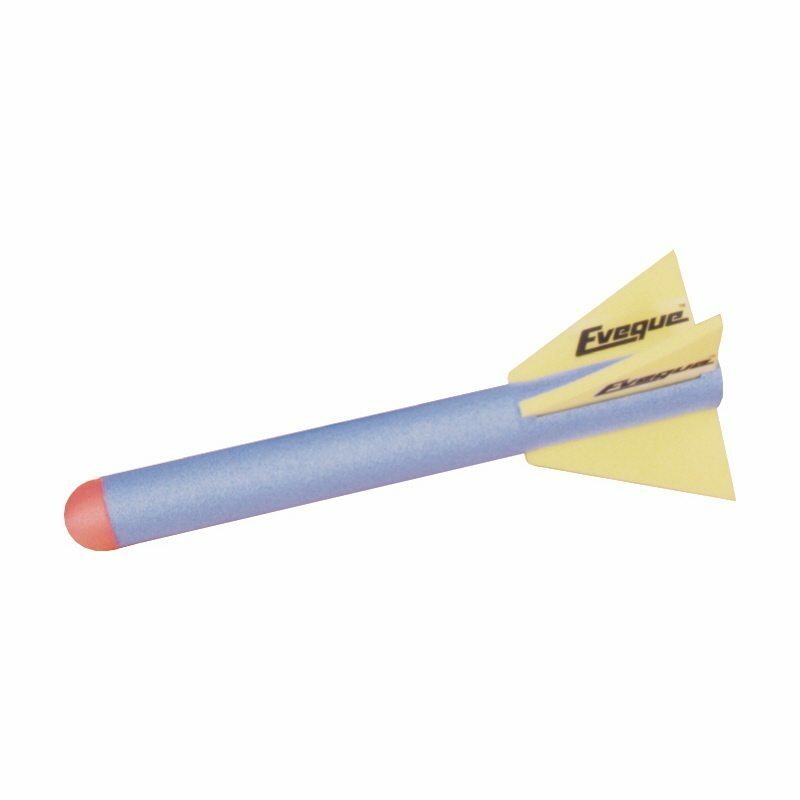 The added features provide a safe, easy way to transport and store your javelins. Polanik Javelin Rack is part of the Polanik Accessories Range. 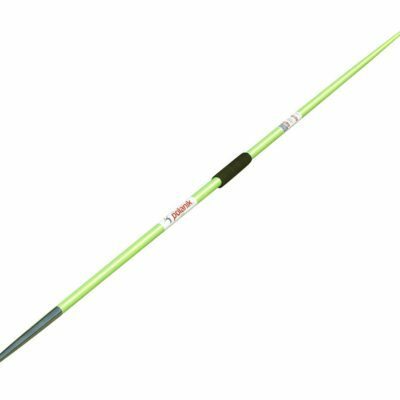 This javelin rack has been designed and manufactured with steel tubing for added durability and performance. 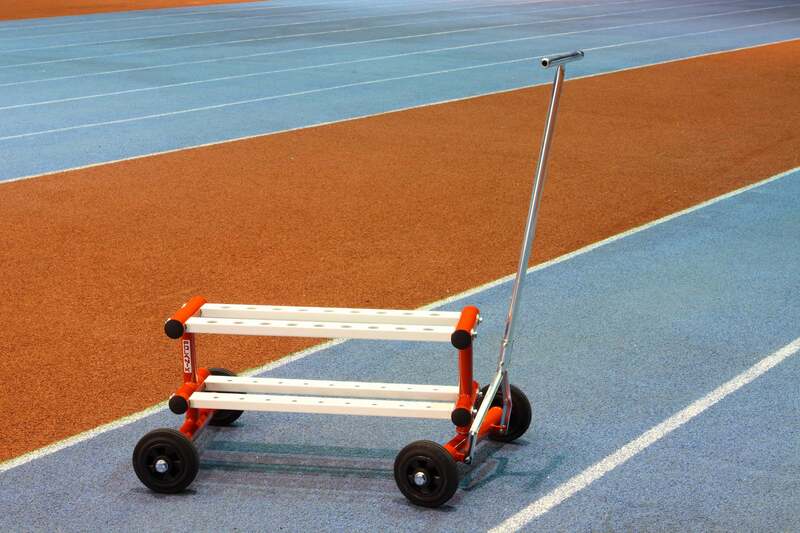 It has the capacity to store up to 18 javelins and features 4 wheels and a metal handle. 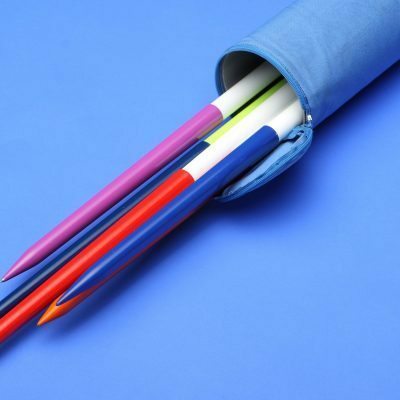 The added features provide a safe, easy way to transport and store your javelins. Athletics Direct is a leading UK manufacturer and distributor of quality athletics equipment. 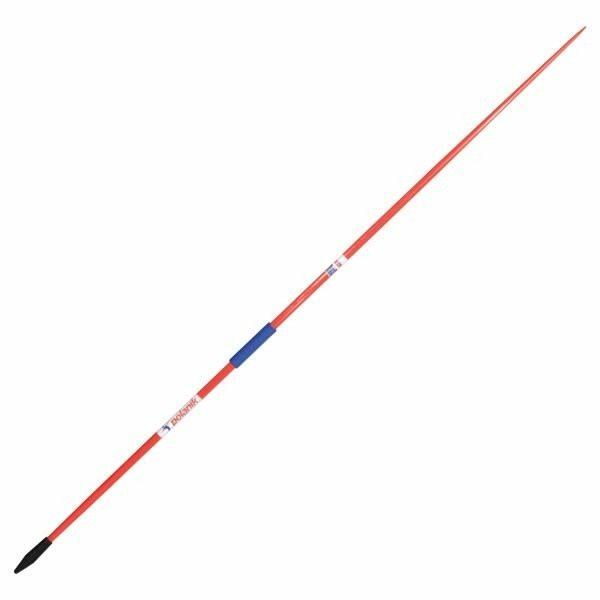 For more information about our range of javelins and accessories please contact us today.